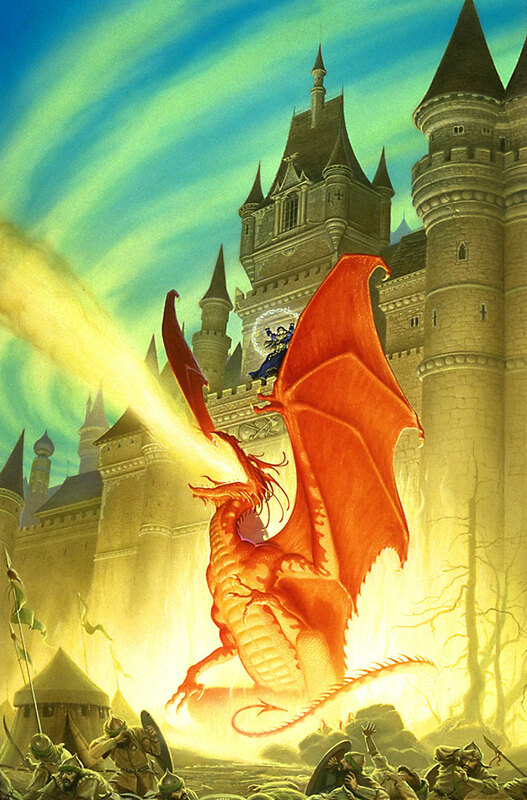 With her widely acclaimed, bestselling fantasy trilogy, Dragon Prince, Melanie Rawn opened an enchanted gateway to a spellbinding universe of Sunrunner’s magic and sorcerous evil, of a ruler fighting to bring peace to a world of warring kingdoms, and of the dragons—deadly dangerous yet holding the secret to wealth beyond imagining. 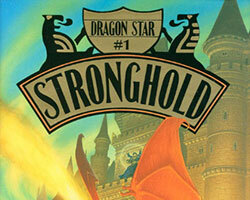 Now, in Stronghold, the first novel of Melanie’s new Dragon Star trilogy, there is a devastating new challenge to the power of both the High Prince Rohan and Andry, Lord of the Sunrunners at Goddess Keep, as a mysterious and seemingly unstoppable invasion force swarms across their lands. For Andry it signals the start of a nightmare made real, the horrifying fulfillment of his long ago visions of his homeland in flames, and he will draw upon even the forbidden sorcerer’s magic in an attempt to destroy this enemy which is bent on the extermination of all Sunrunners. 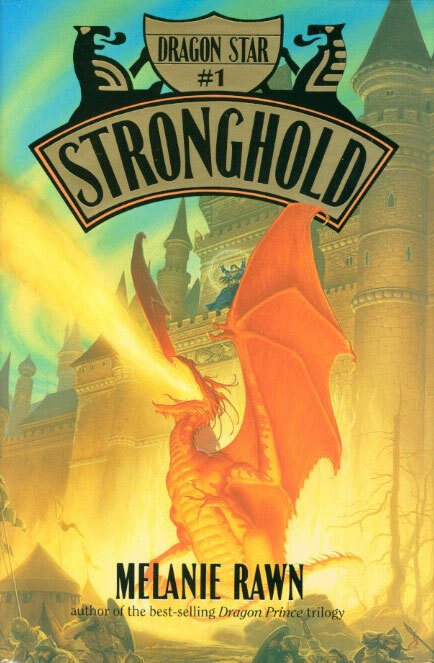 Rohan and his son Pol will also fight the enemy with every weapon at their command—from their valiant warriors, to conjurations with sun, moons, and stars, to the terrifying presence of the dragons, to the unforgiving wrath of the Desert itself. Yet soon they begin to fear that this invasion may prove not only the end of their dream of an unbreakable peace but the beginning of the end of their entire world….